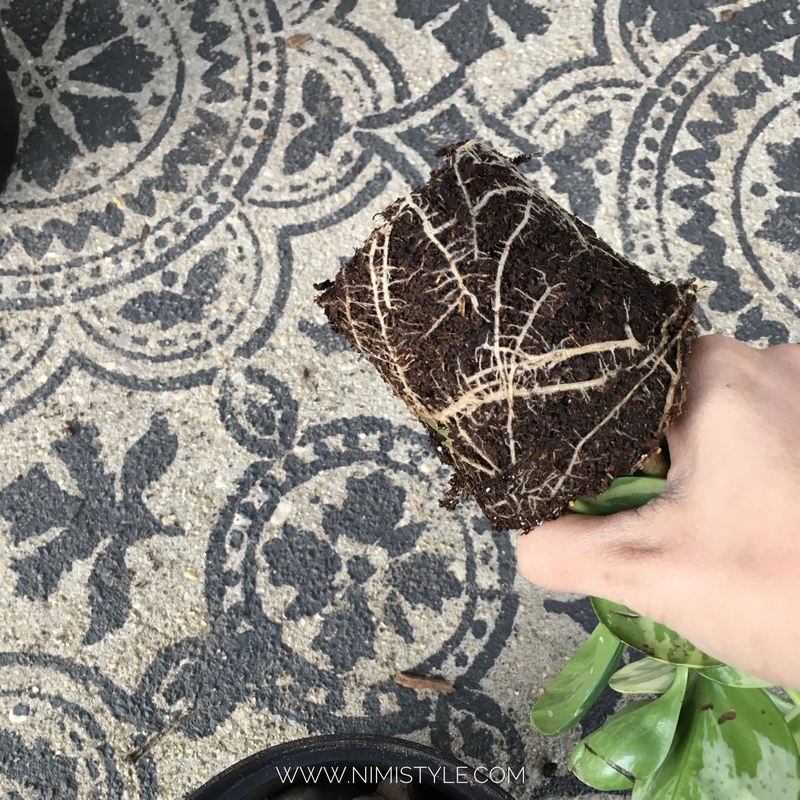 Spring is in the air and this week I’ve been getting my hands dirty! My girls planted some seeds while I did some repotting. 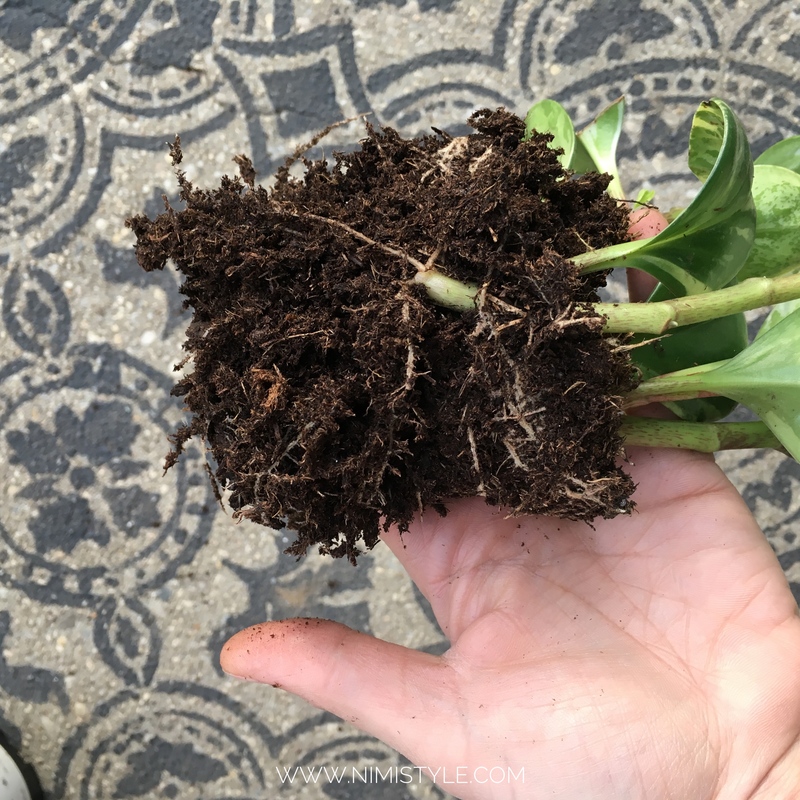 I’m no professional gardener but with trial and error throughout the years I’ve picked up on a few tricks that have given me a slightly borderline green thumb. It could also just be that I found all the right plants that thrive on neglect which I share at the end of this post! 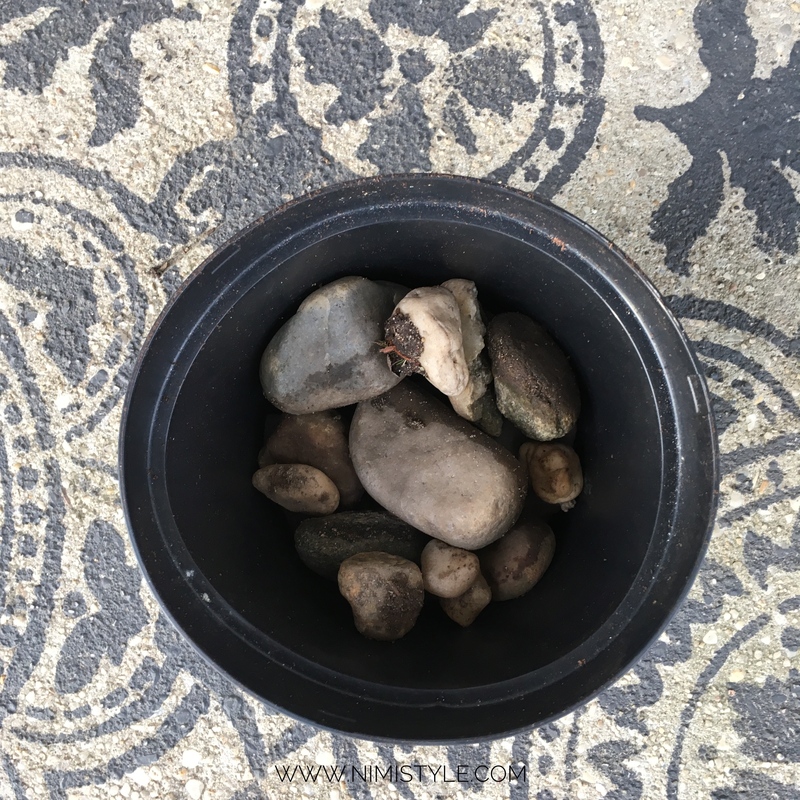 (1) Take your empty pot and layer the bottom with pebbles. Make sure your pot has drainage holes. 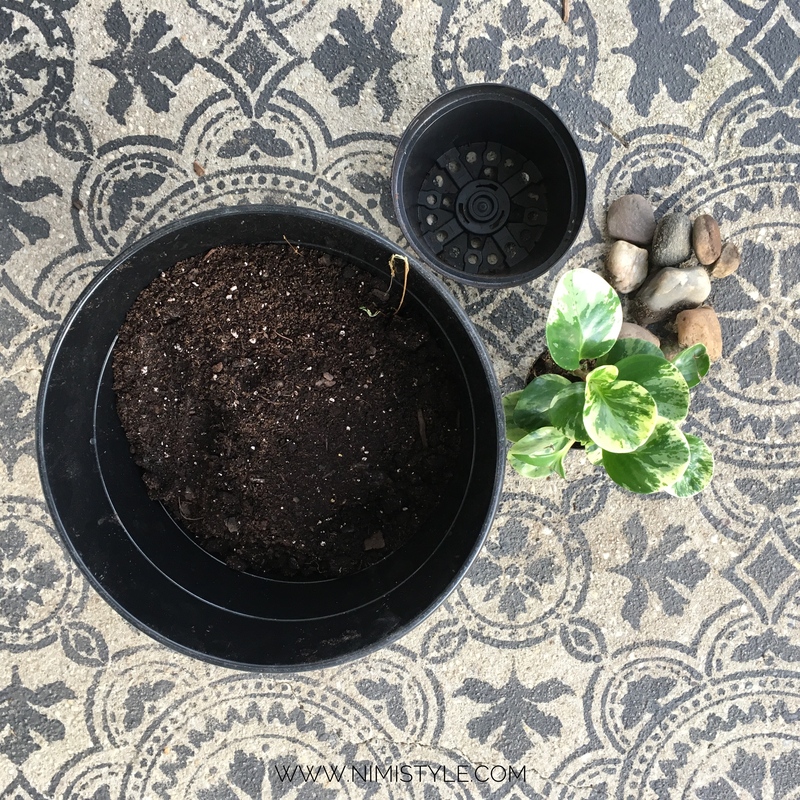 The pebbles help keep the dirt in roots up and water out. (2) Mix equal parts soil and vermiculite and cover the rocks. Leave the remainder of the mix for later. Vermiculite helps retain water so you have to water less often and aerates the soil so roots can spread. (3) Take your plant and breakup the root ball. This helps separate the roots which will now have room to spread when repotted. (4). 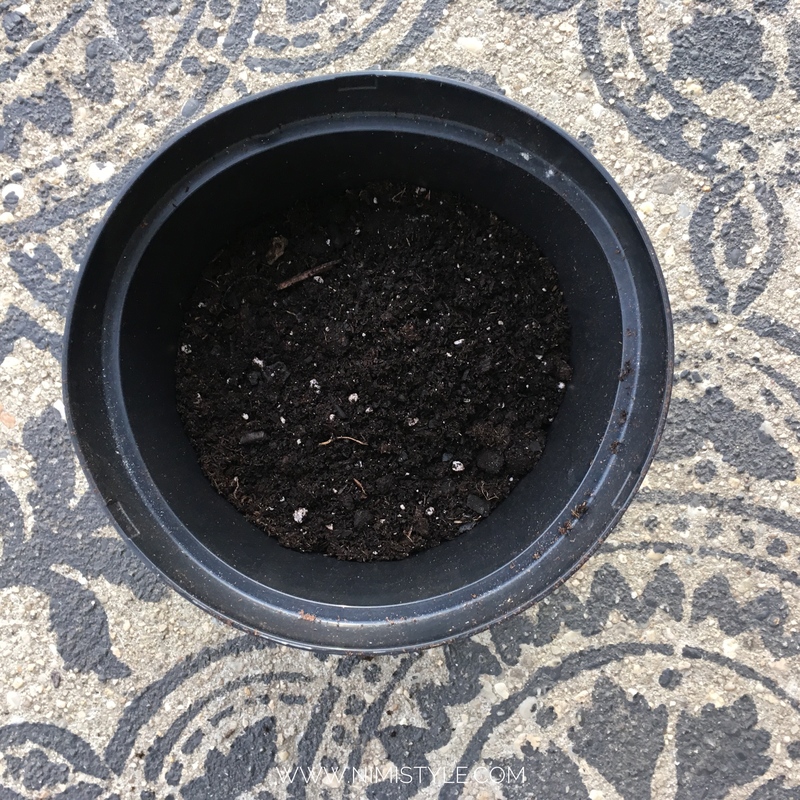 Place your plant into the pot and fill it with the soil and vermiculite mix. (5) Water throughly to help the soil settle. Add more of your mix if needed. (1) Save your egg shells, tea leaves and coffee grinds. Mix them into the dirt when repotting. 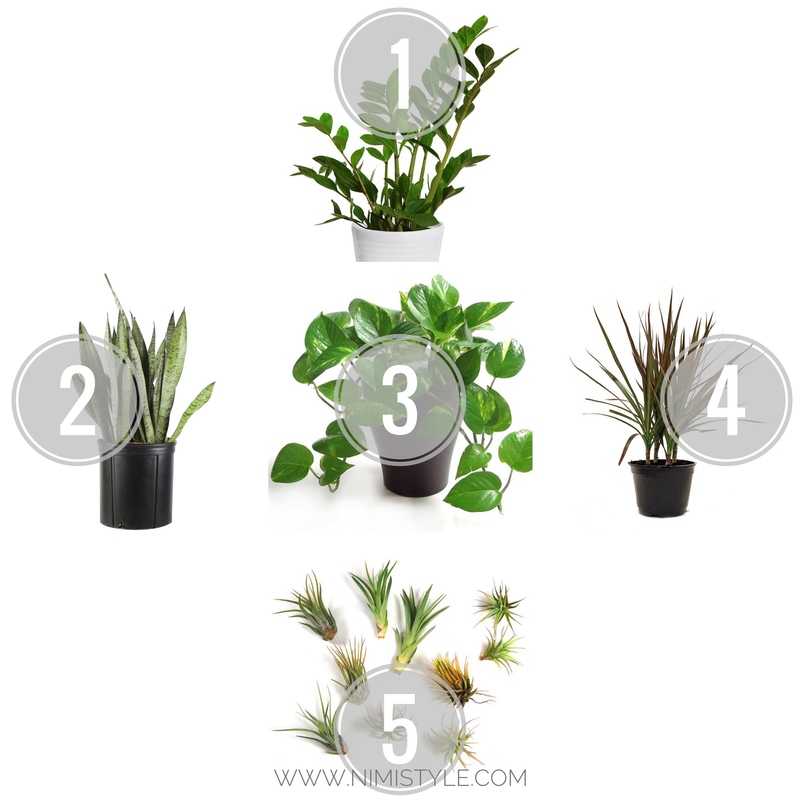 These provide nutrients for your plants. (2) Line the inside of your pot with a coffee filter to prevent your soil from draining out with the excess water. (3) Save your water from steaming/boiling eggs, veggies, and fruits. Cool it and use it to water your plants. (4) Use eggshell cartons to plant seeds and place in a plastic container to create a greenhouse. I’m sharing 5 plants in my home that have survived me. The past few years of raising babies led me to a tough decision. Keep the kids alive or my plants. We all know who won mamas attention (hint it wasn’t the plants) and I have to admit a lot of plants have passed but these 5 surprised me by thriving in my neglectful plant ways. 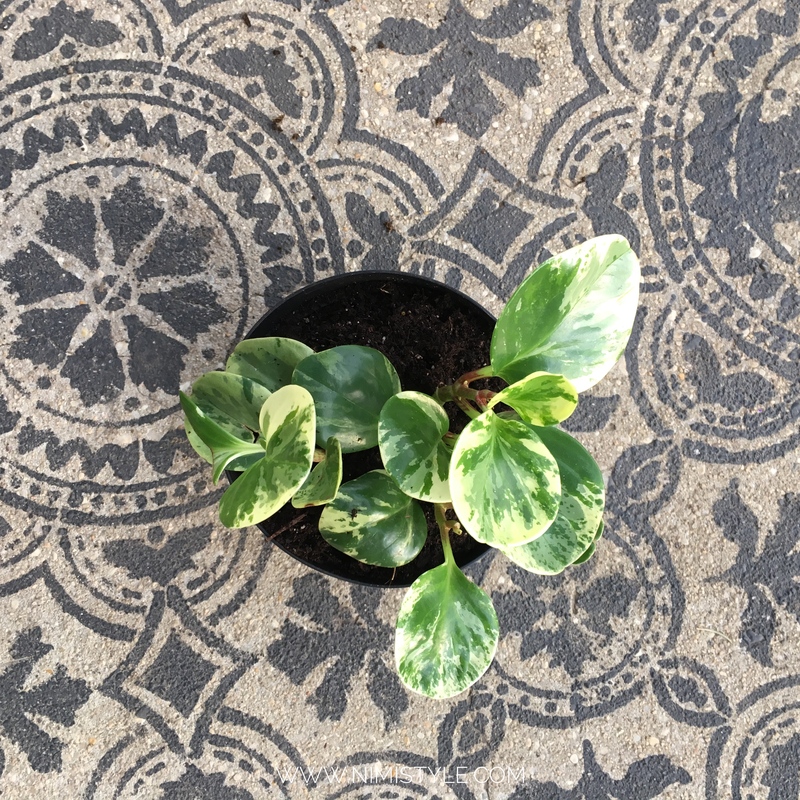 (1) ZZ Plant – I bought this plant last summer when I had a crawling little one. This plant has seen some serious neglect. Minimal watering, baby clawing, and a pot that’s way to small for it but guess what? As a stem died, three new grew. It actually needed to be reported just a year later! That’s a winner in my plant book. (2) Snake Plant – I love this plant. It looks amazing as a stand alone plant and really just asks to be neglected. 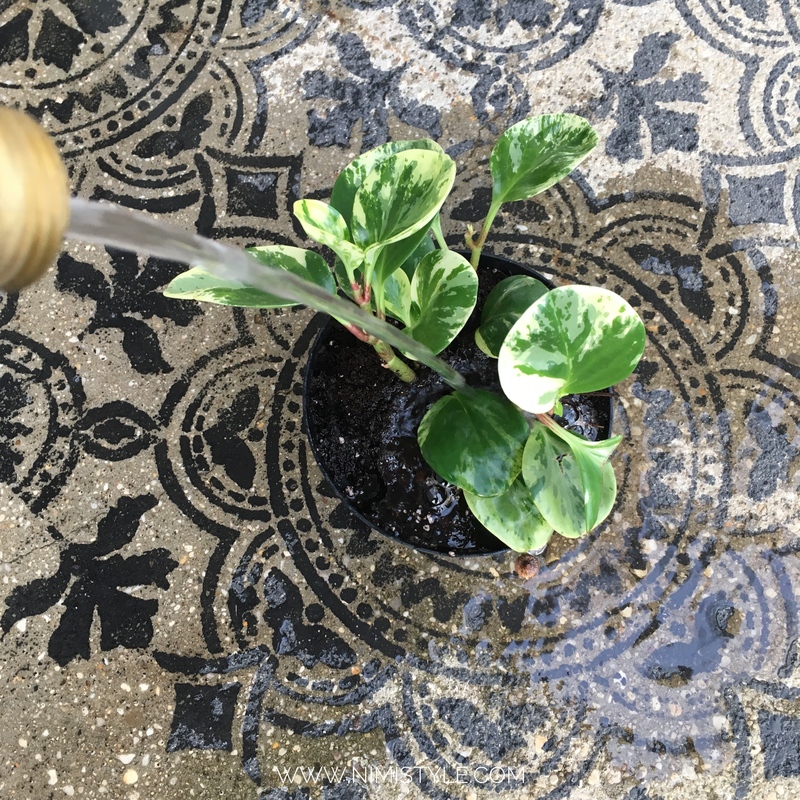 I water it once a week…if I remember and it’s been doing great! (3) Pothos Plant – This is one plant I grew up with. My mom has a hugeeeeee climbing everywhere plant and I took a few cuttings from it from my mom 3 years ago and have kept it on my mantle in water. I just keep making sure the case has water in it otherwise it really just takes care of itself. (4) Dragon Tree– This one I have to say I was a little scared to own. I just had a feeling I would send it down the path of no return and it’s surprised me. 3 years later and it’s still with me. I actually just repotted it for the first time. (5) Air Plant– Just by its name you can tell it’s an easy one. I keep mine in the bathroom and the steam from our showers is all it needs to survive. I’m a succulent killer yet this ones been living the good life in our loo!